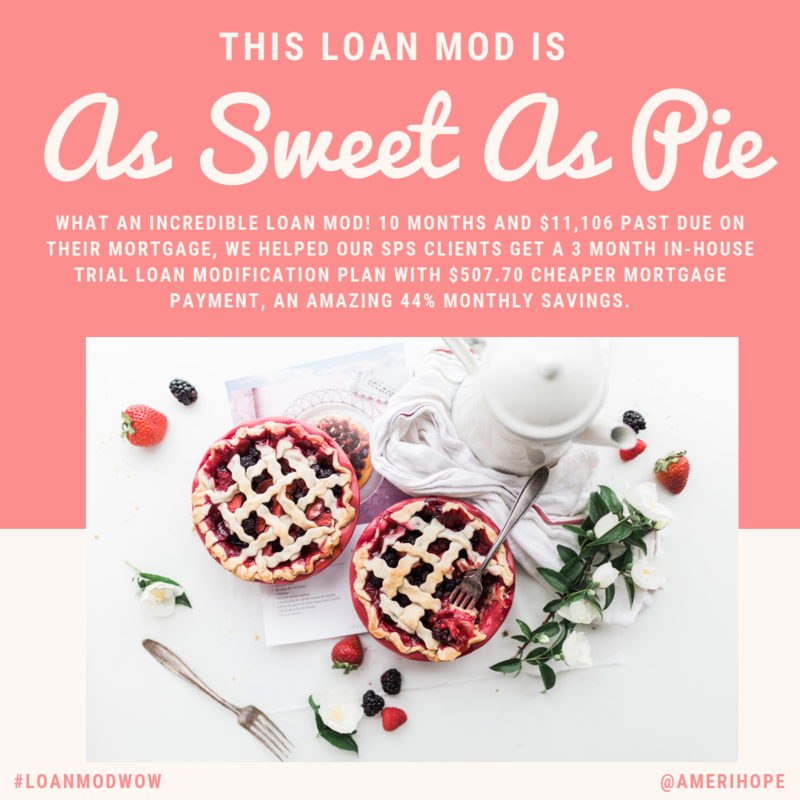 What an incredible loan mod! 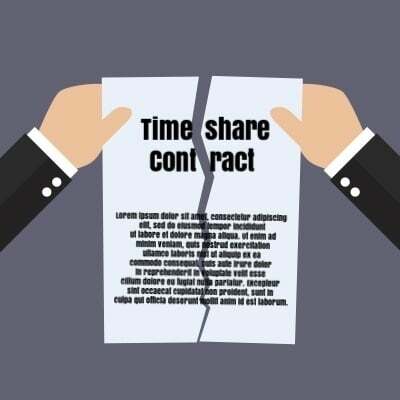 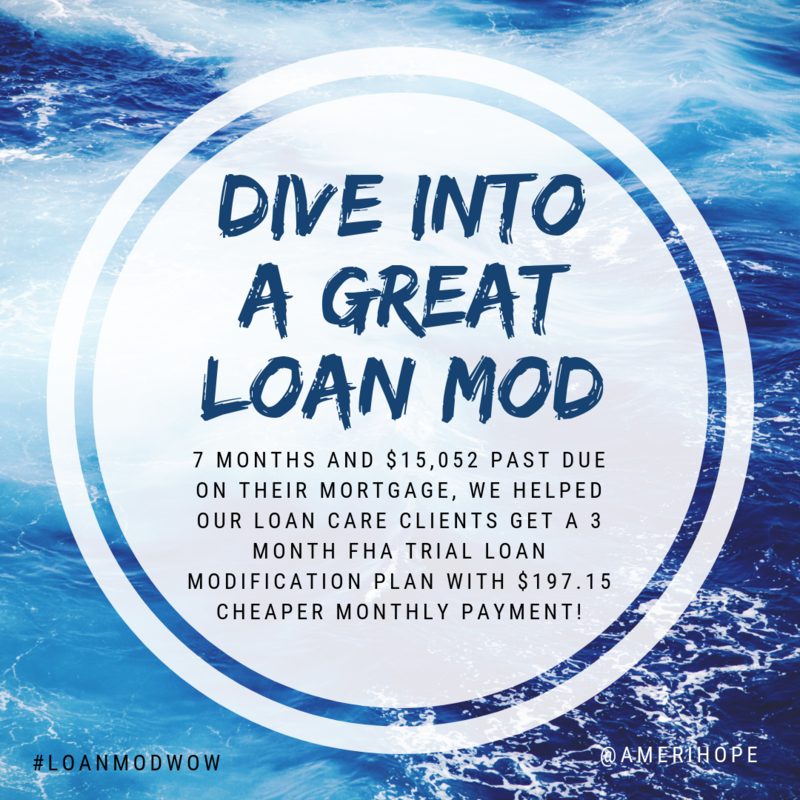 10 months and $11,106 past due on their mortgage, we helped our SPS clients get a 3 month in-house trial loan modification plan with $507.70 cheaper mortgage payment, an amazing 44% monthly savings. 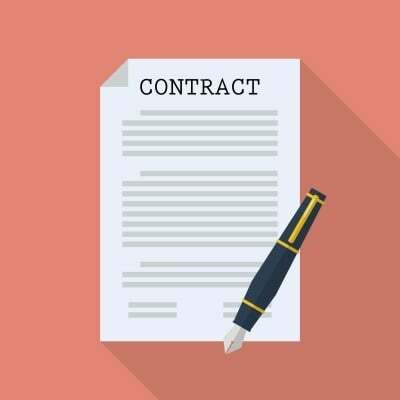 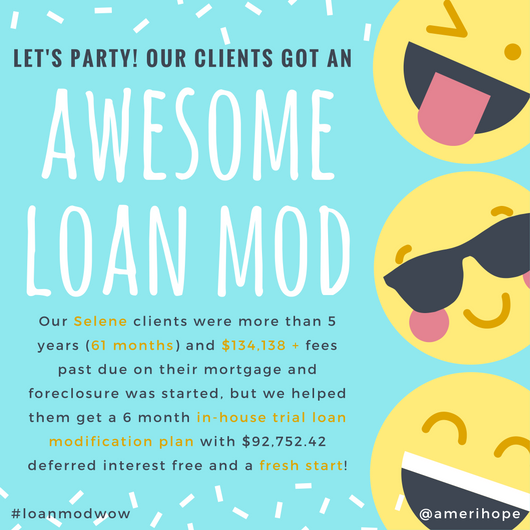 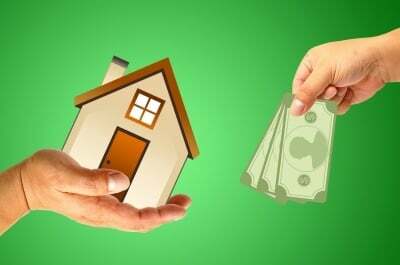 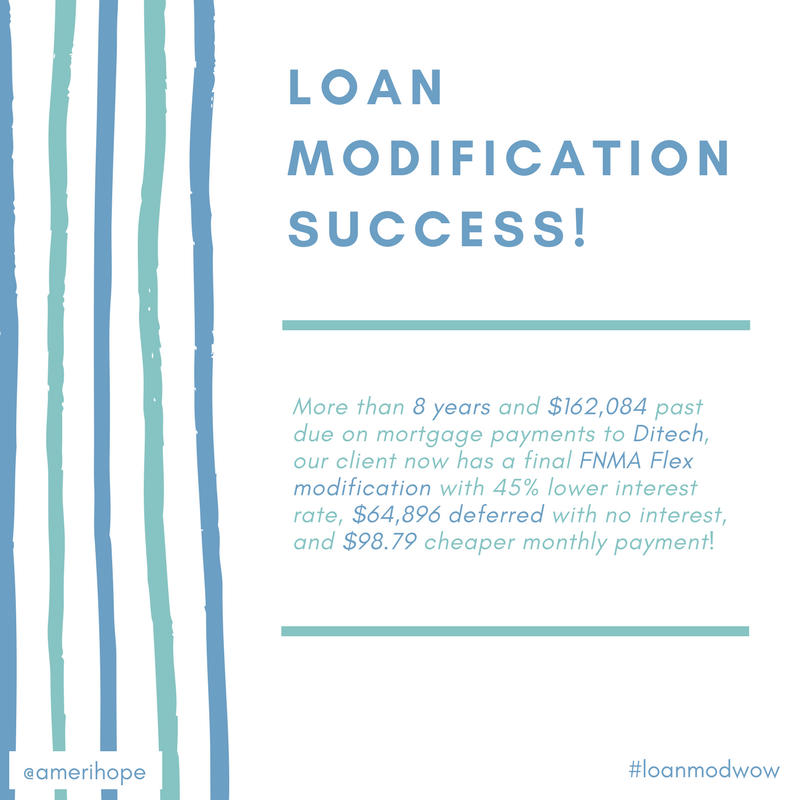 Our Selene clients were more than 5 years (61 months) and $134,138 + fees past due on their mortgage and foreclosure was started, but we helped them get a 6 month in-house trial loan modification plan with $92,752.42 deferred interest free and a fresh start! 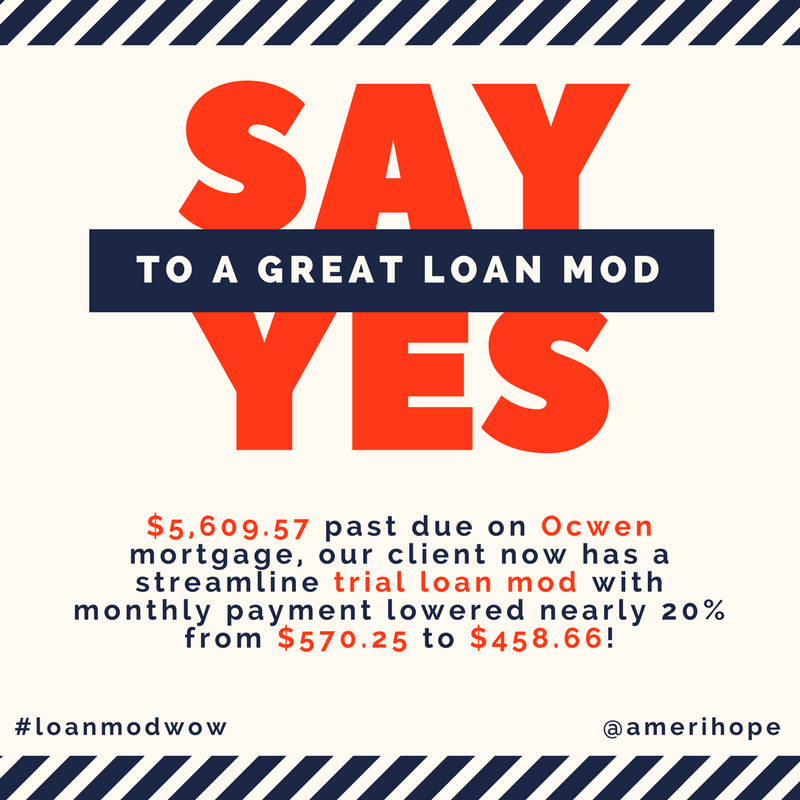 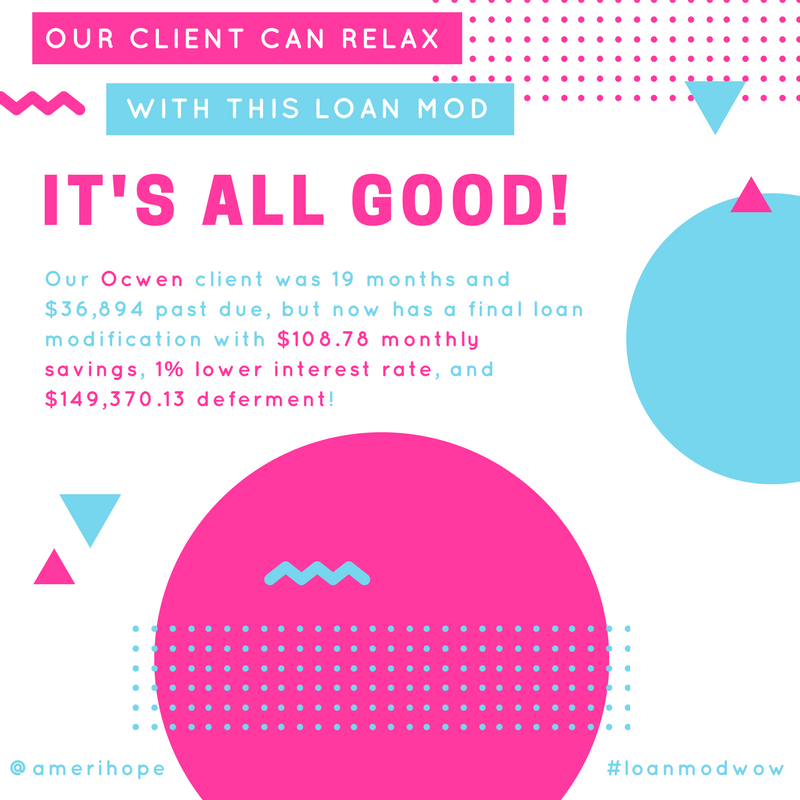 Our Ocwen client was 19 months and $36,894 past due, but now has a final loan modification with $108.78 monthly savings, 1% lower interest rate, and $149,370.13 deferment! 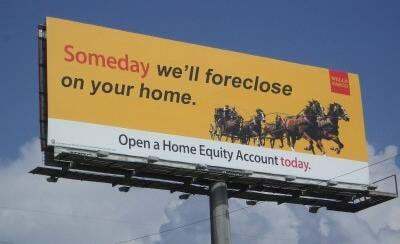 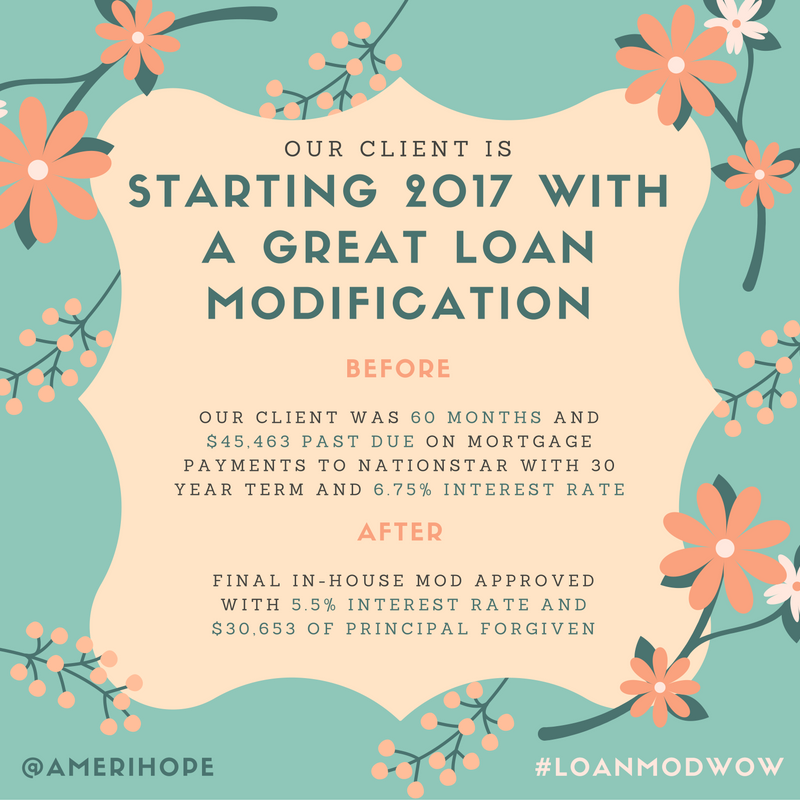 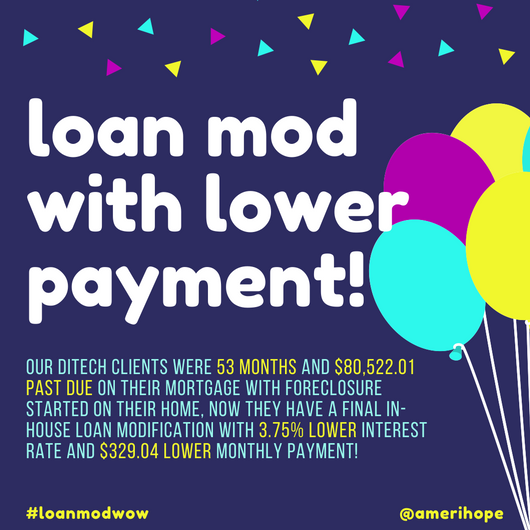 104 months (8 years) and $235,000 past due on their mortgage, our Nationstar client is happy as you please to have a 3 month trial loan modification plan and opportunity to keep their home!